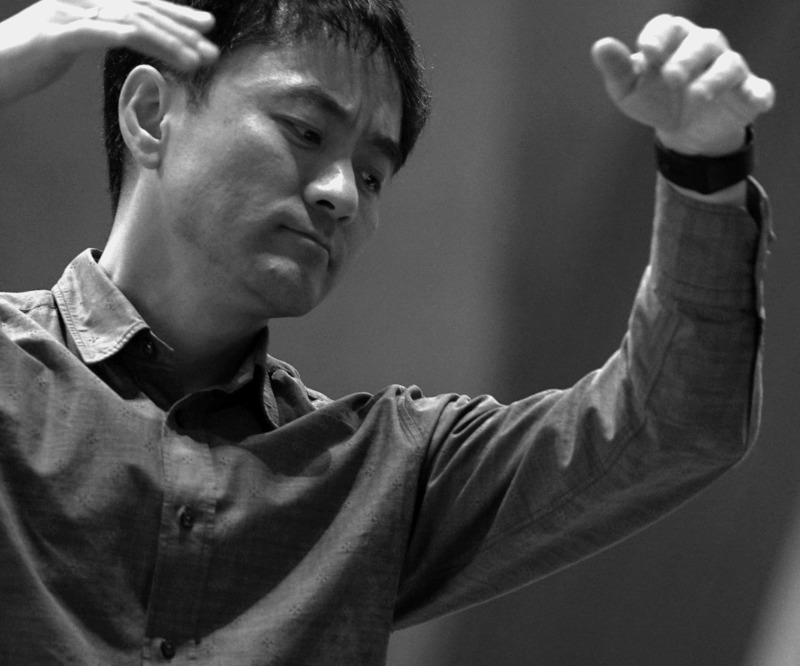 Conductor DONGMIN KIM is the founder and Music Director of the New York Classical Players(NYCP). Since founding NYCP in 2010, Mr. Kim had led the ensemble over 100 concerts collaborating with some of world’s renowned artists including Kim Kashkashian, Cho-Liang Lin, Chee-Yun, Donald Weilerstein, Pamela Frank, Charles Neidich, Peter Wiley, Mark Kosower, Richard O’Neill, Jasmine Choi, and Sumi Jo. Highlights of Mr. Kim’s career include as guest conductor of the National Symphony Orchestra at the Kennedy Center as well as sold-out performances of The Magic Flute with the Seoul Arts Center Festival Orchestra. He had been on the podium with the orchestras of Florida, Minnesota and Philadelphia Orchestras, and Baltimore, Indianapolis, Jacksonville, Memphis, San Antonio, Virginia and Winnipeg symphonies. Mr. Kim was awarded the distinguished Herbert von Karajan Fellowship, which resulted in a residency with the Wien Philharmonic Orchestra at the Salzburg Music Festival. He was a conducting staff at the Indianapolis Symphony Orchestra as the Schmidt Conducting Fellow. He worked with Andrew Litton, Raymond Leppard, Mario Venzago, Christoph Poppen, Lynn Harrell, André Watts, Garrick Ohlsson, and Lang Lang. A keen advocate of contemporary music, Mr. Kim has premiered over 50 compositions and led various contemporary ensembles. He has performed some of the leading living composers such as George Crumb, Harrison Birtwistle, Jennifer Higdon, David Dzubay, Dobrinka Tabakova, Edward Smaldone, Vivian Fung, Eric Nathan, Texu Kim and Clint Needham. A noted violinist, Mr. Kim has served as principal viola positions including the Pacific Music Festival Orchestra under the baton of Michael Tilson-Thomas. As a recitalist and chamber musician, Mr. Kim has performed throughout the United States as well as in Korea, Japan, Hong Kong, and Singapore. A native of Seoul, Mr. Kim has dual-studies in Orchestral Conducting and Viola at Indiana University Jacobs School of Music. His conducting mentors include Lorin Maazel, Kurt Masur, Christoph Eschenbach, Leonard Slatkin, Sergiu Comissiona, Imre Pallo, Gustav Meier and David Effron.